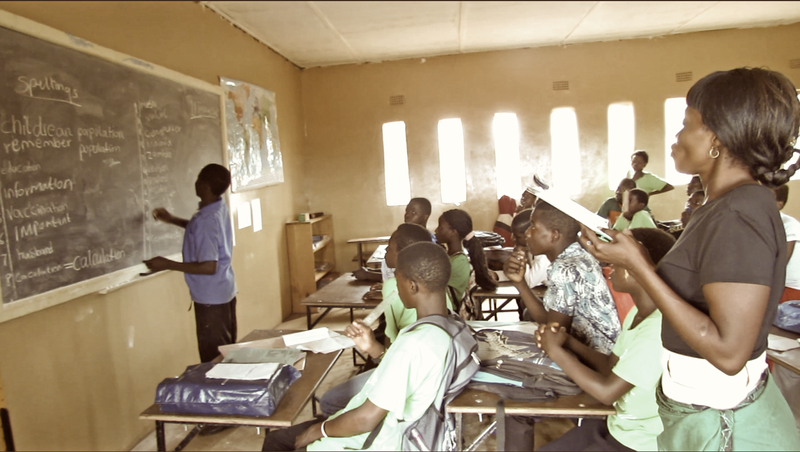 Congratulations to all the 7th graders who recently took exams to enter secondary school. Special commendation to their teacher, Miriam, for being such an outstanding teacher to prepare them for the exams! Of the 21 who took the exam, 6 qualified to go to the more advanced secondary school! The other 15 will go to the regular secondary school.